SWS Finals - Discover the prestigious rewards of 2018 edition ! 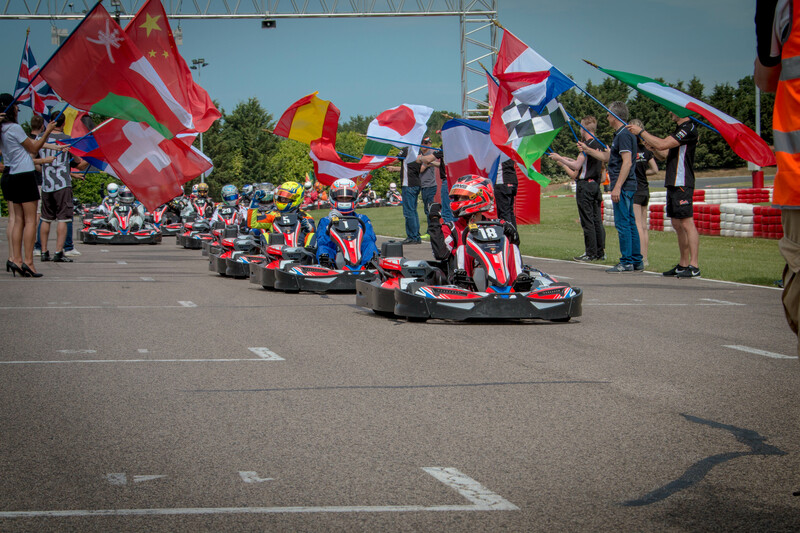 From the most popular rental kart competition to the world of elite racing… Discover the prestigious 2018 rewards of the Sodi World Finals in Lignano, ITALY ! As for last year, the JUNIOR CUP finals will be divided into 2 groups by weight, ensuring the best equality between all drivers and offering 2 titles in the category. The winners will have a unique opportunity to immerse in the world of SODI. They will be invited to the home of SODIKART, the world leader in karting industry. After visiting the biggest karting factory on the planet and its magnificent showroom, the drivers will take part to a VIP racing session supervised by an official SODI team and a SODI official factory driver. A perfect occasion to test some racing abilities and take the best advices from the pros! The fight will be intense between 80 drivers on track for the SPRINT CUP title… and the reward is well worth it ! The winner will be invited to take the start of the ROTAX FRENCH CUP 2018 in Laval, France. The driver will be under the supervision of an official SODI team with all equipment provided, to compete against the best Rotax drivers from France on a prestigious track which hosted several karting world championships. This race is a direct qualifying round for the 2018 Rotax Gran Finals which will take place in Brazil in November 2018 and thus an incredible opportunity to qualify! As for the previous years, SODIKART will invite the winning team of 2018 Sodi World Finals to enter the most popular ENDURANCE karting race in the world : the 24 hours karting of Le Mans. The team will be accompanied by an official SODI team for this legendary race, which every kart driver dreams of doing at least once in a lifetime! The best SWS team of 2018 will be able to compete on Rotax engine (GP2) with the best private & factory endurance teams on this unique event.